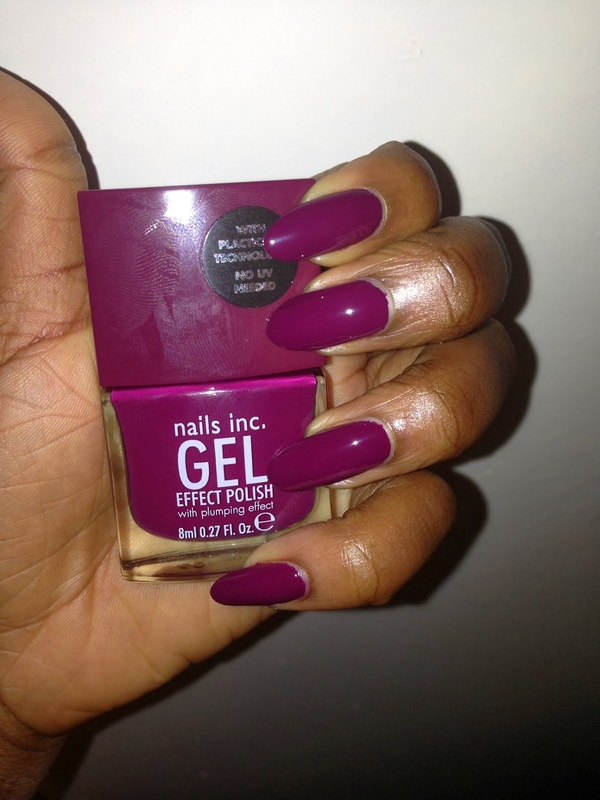 I will be rocking kensington high street gel effect from Nails Inc. into the new year. I have to say the gel effect nail varnish from Nails Inc is one of my favourite. 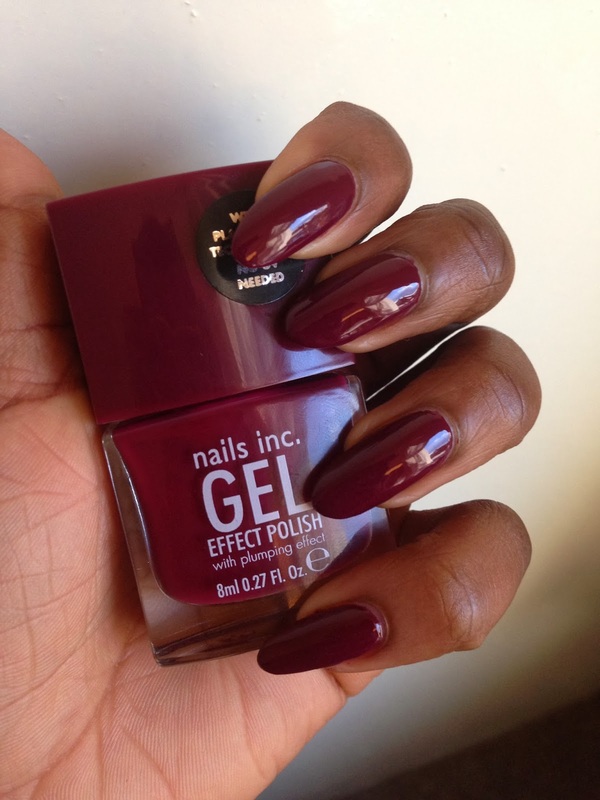 I just love the thick texture, glossy look and easy application and not to mention the fact that its long lasting. 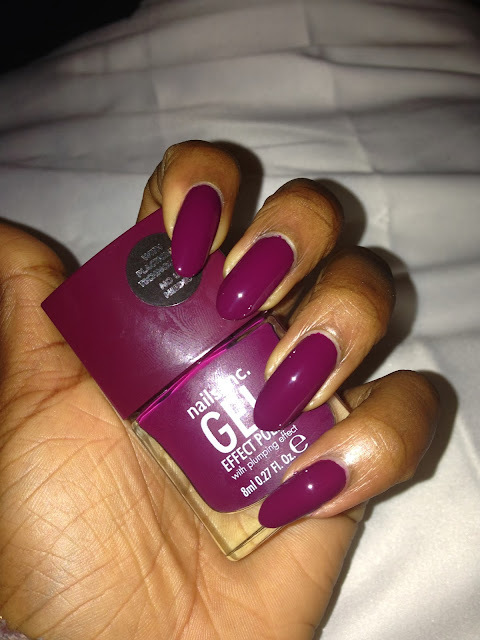 I have already worn this colour this a/w season but I love it that much that I am rocking them again weeks later. 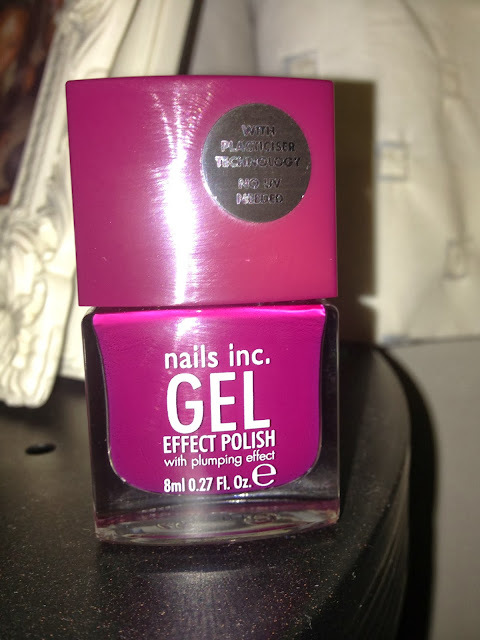 With its glossy finish you almost don't need a top coat and could do without it but with all nail polishes a top coat is a must and an essential part of the application process so I always make sure to use mine even when I'm tempted not to. I might be tempted to wear these for another week longer but we'll see, knowing me I will probably be tempted to change the colour by the end of the week.